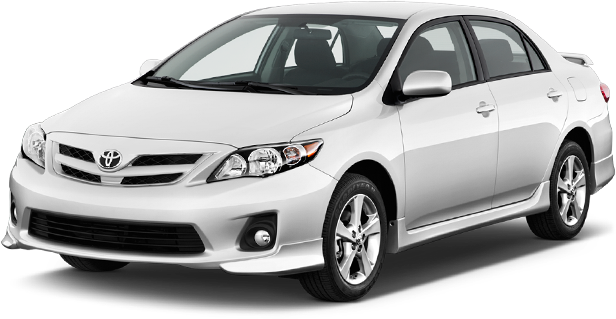 Book online with us and avail huge discounts on your rental car. We also offer several free inclusions such as CDW, theft insurance, Airport taxes and surcharges, unlimited mileage and roadside assistance. We offer the best car rental deals for Lviv Airport at the most reasonable prices; numerous car categories ranging from economy to mini to convertibles to luxurious SUVs, all are available for hire with us at Global Car Rental. 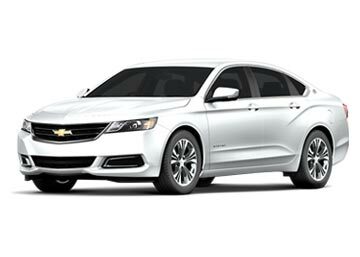 Our car rental suppliers include names like Alamo and Budget, and they are known not only for their car variety but also for the inclusions that they offer free of cost with the deals. These inclusions include unlimited mileage, roadside assistance, airport fee, CDW etc. Hence book a car rental deal for Lviv Airport with us and ensure a smooth journey. 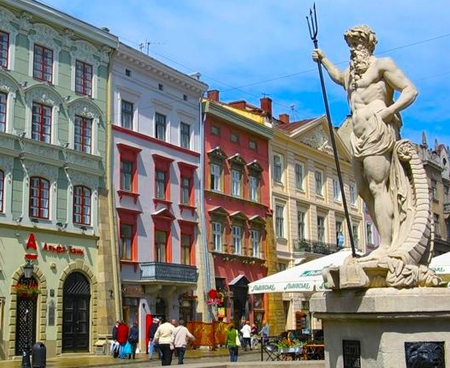 Lviv is an international airport which serves the Ukrainian city of Lviv; located 6 kilometers from the city, it was named after the king – Daniel of Galicia. It is a hub for airlines like Ukraine International and Windrose, though other like Austrian Airlines and Ellinair etc also operate at Lviv Airport; it provides flights to various international destinations like Munich, Baku, Vienna and Istanbul-Atatürk etc. Both, ATMs and bank office of First Ukrainian International Bank are available at Lviv Airport; other banks available at LWO are Raiffeisen Bank and UkrExim Bank. Café Chao, Veronica, and Chao Fourchette are the eateries which are available at LWO’s food court; so if food is on the cards, variety is definitely a big plus. There is a store at LWO which sells everything from books, travel, magazines, and newspapers to cold drinks and snacks etc; there is also a shop ‘Lviv Handmade Chocolate’ which gives access to chocolate and handmade candies etc. 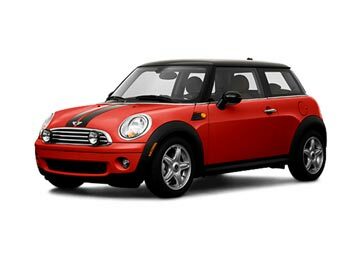 Various car rental suppliers namely Avis, BLS, Budget, Europcar, SIXT and United U have their counters at LWO airport; hence if looking for a car rental, options are certainly not a problem. Find the best money-for-value car hire deal at Lviv Airport just at Global Car Rental; Car suppliers namely Hertz Rent a Car, Sixt, Budget, and Europcar offer rental cars at Lviv Airport. Our Booking engine lists numerous car rental deals which are offered from the well-known car suppliers in Ukraine. Book your car rental through our website and enjoy a quality service at the most reasonable prices. We cover every corner of Ukraine including every major airport and city. 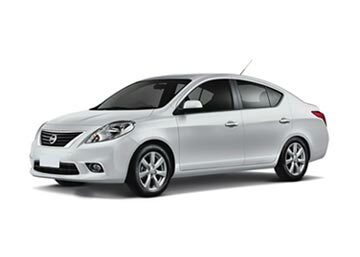 Following are some of the most booked car hire locations in the country. Use the booking form for more locations.